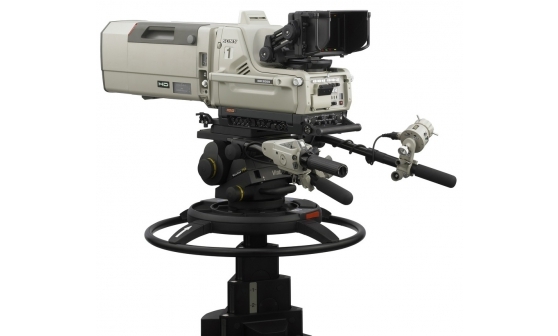 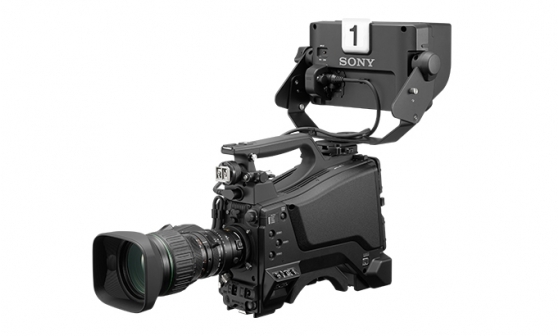 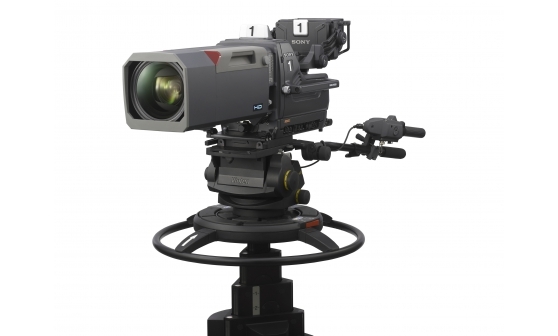 Discover our line-up of live broadcast and studio cameras. 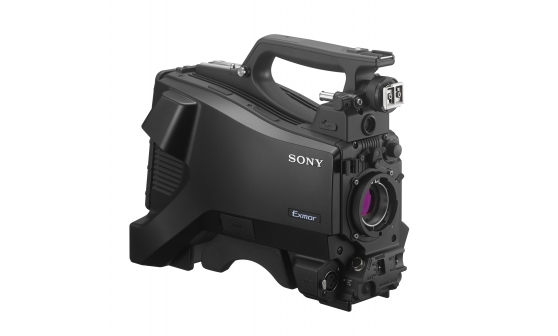 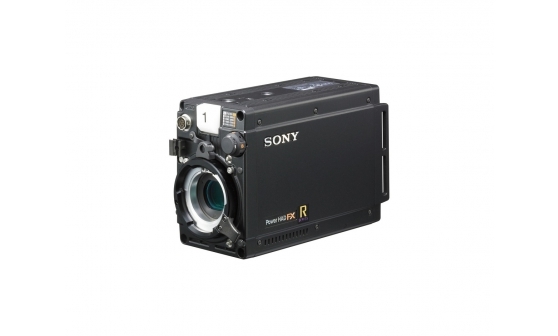 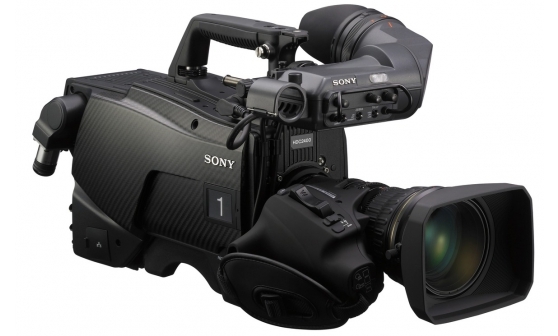 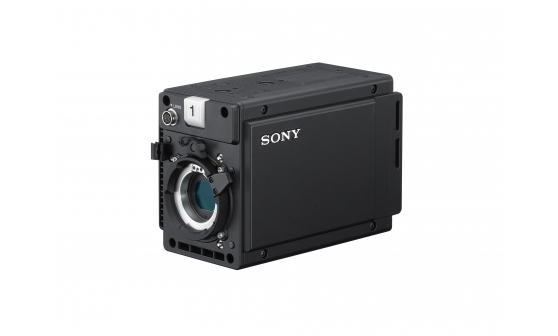 Ideal for shooting at live events or in the studio, the wide range of cameras is built on Sony’s record of innovation and reliability. 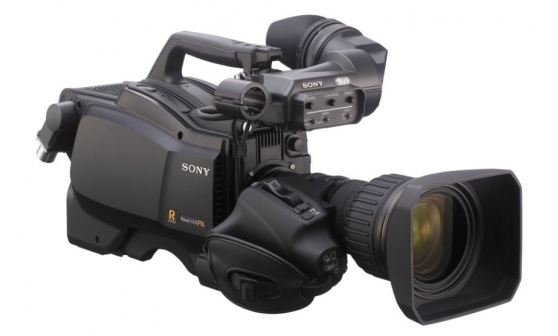 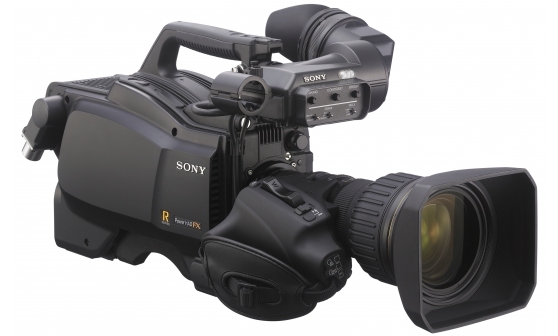 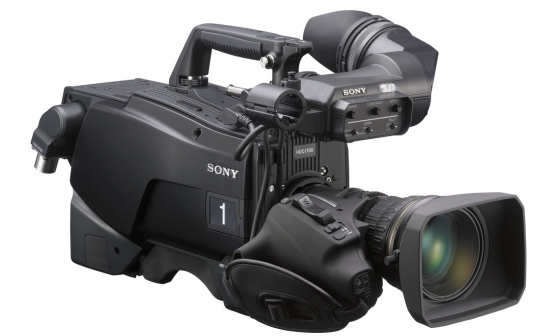 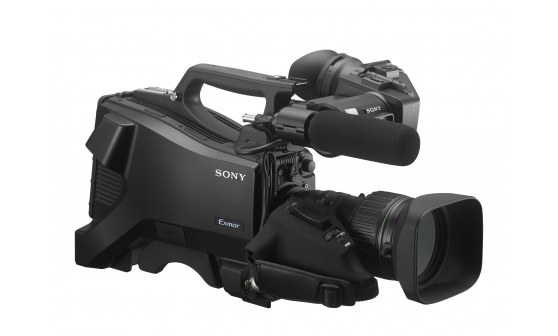 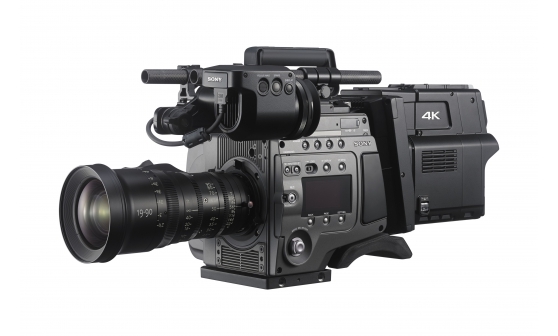 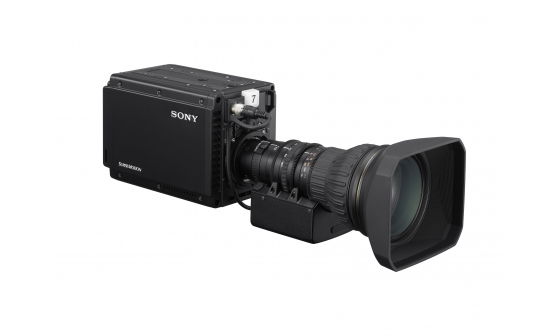 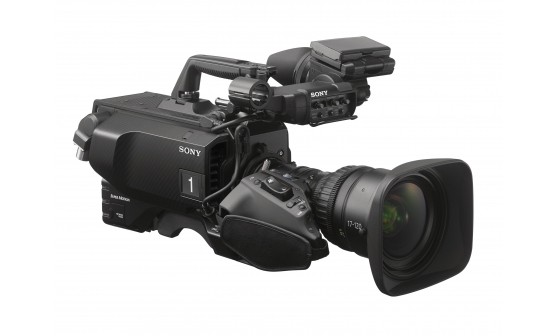 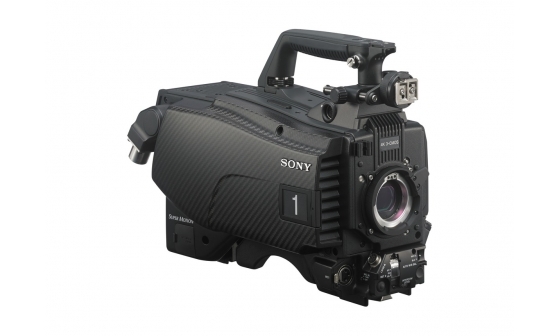 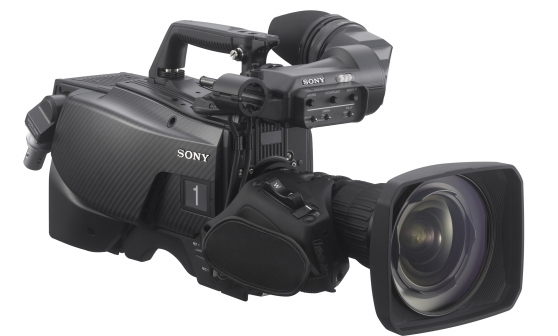 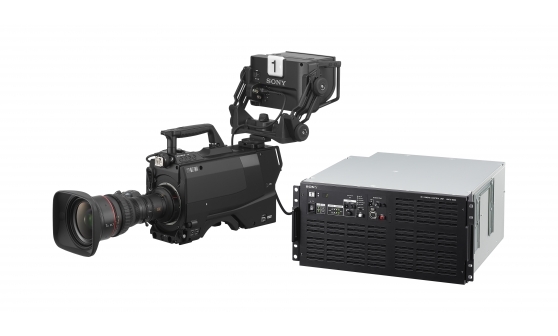 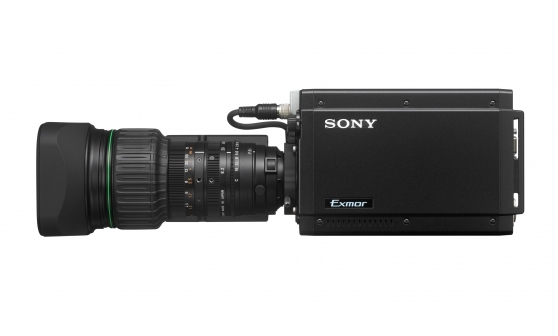 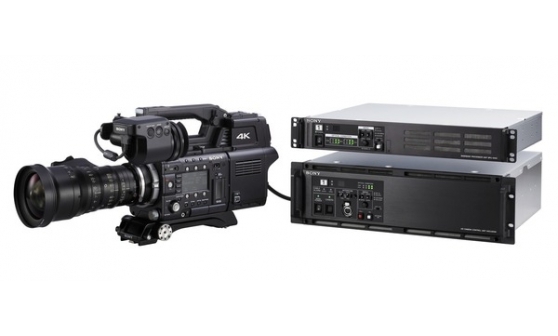 With options for 4K, 2K, High Frame Rate (HFR), High Dynamic Range (HDR) and ultra-slow motion ideal for sports and other broadcasts, these cameras combine cutting edge technology with a familiar operating system across the range.